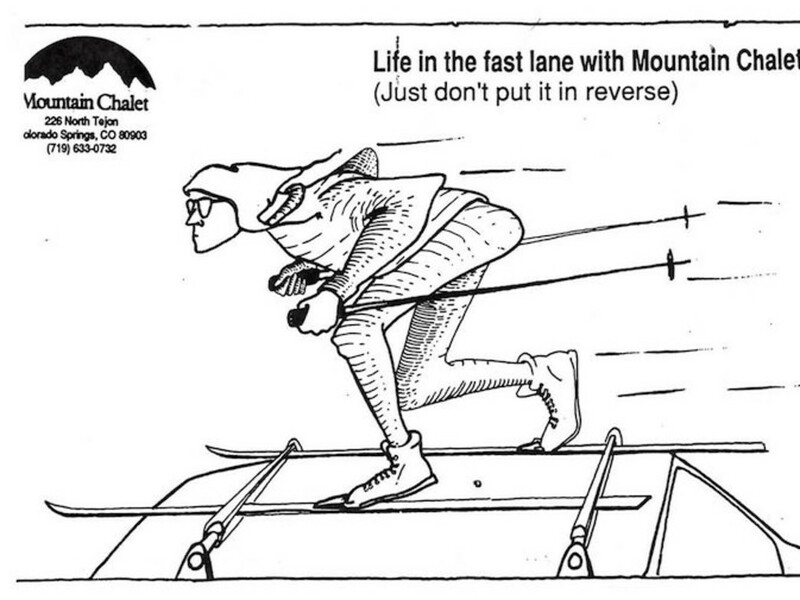 Before there were wool socks that weren’t itchy; before there were jackets that were both waterproof and breathable; before there were tents that weighed a mere three pounds, there was Mountain Chalet. 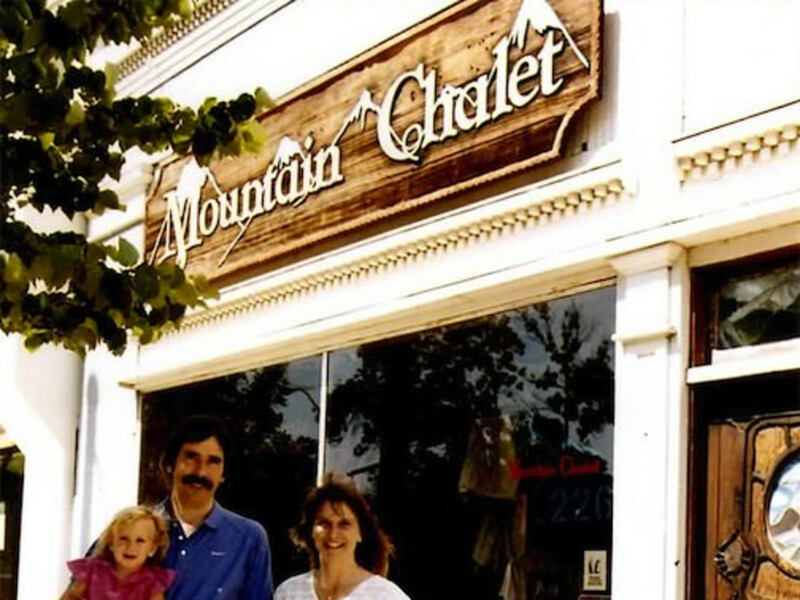 The oldest mountaineering shop in Colorado Springs, Mountain Chalet opened its doors in 1968. Today, it is nestled in a city block of boutiques and restaurants across from Acacia Park, and is the only locally owned shop selling outdoor gear in the city. For gear junkies, Mountain Chalet is irresistible, and locals and tourists alike visit the store to gain insight into the staff’s encyclopedic knowledge of all things outdoors. By the 1980s, the chain was scaled back, and there was just one Mountain Chalet. Foster and his brother were thinking about buying an outdoor store in Granby, CO, and he went to Mountain Chalet’s original owner for guidance. “One of the longtime employees had quit, and I started working there over the holidays,” says Foster, who became manager in 1985. Mountain Chalet was a 2,000-square foot store then; today, it has grown to 8,000 square feet. Dan is the store’s sole buyer; his wife Marilyn is co-owner, and daughter Tisa is the office assistant. 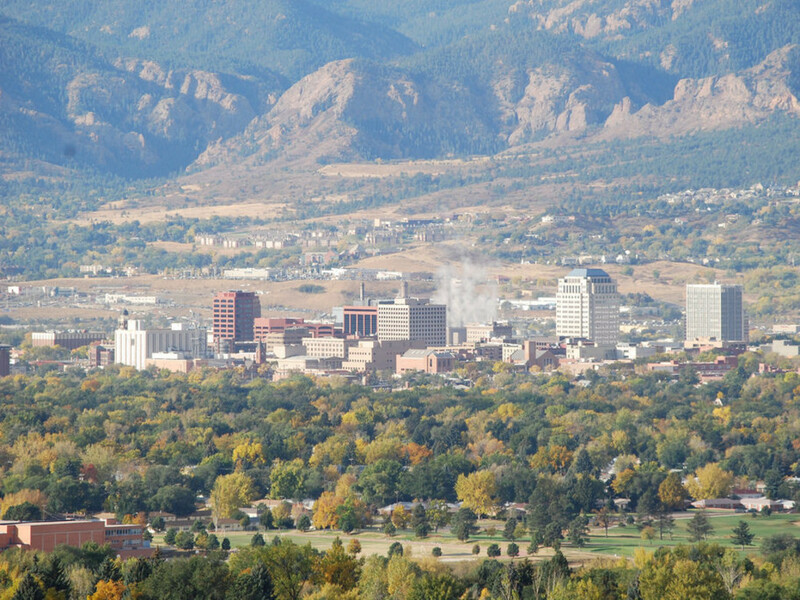 Foster, 62, has lived in Colorado most of his life. His love of outdoor sports led him to his career at Mountain Chalet. He would often explore the desert on solo hikes in Utah with his dog. 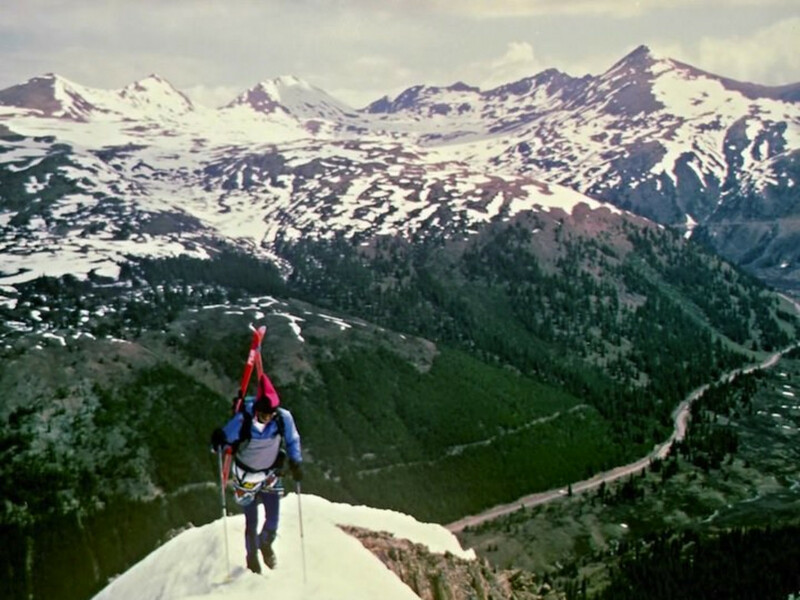 He’s a skilled backcountry skier and climber, and has skied 18 of Colorado’s 14,000-foot peaks. He traded his backcountry skis for alpine in 1995 when he lost a friend in a backcountry accident, and today skis 35 days a year, mostly in Crested Butte, where he and his wife own a home. Foster and his store have weathered trends through the decades. Newspaper ads for roller blades in 1991, redesigned snowshoes in 1994, snap-in cross-country ski bindings in 1997, lightweight packs in 2001, soft-shell jackets in 2002, and Crocs shoes in 2005 tell the story. Mountain Chalet is a member of the Grassroots Outdoor Alliance; one of three stores in Colorado in this organization for independent outdoor retailers. The appeal of the more than 70 stores in the alliance is their employees’ knowledge about the places they call home. Foster says he doesn’t believe his customers have abandoned him. “I think people root for the underdog, and cerebrally, they would rather shop with us than at a chain store. 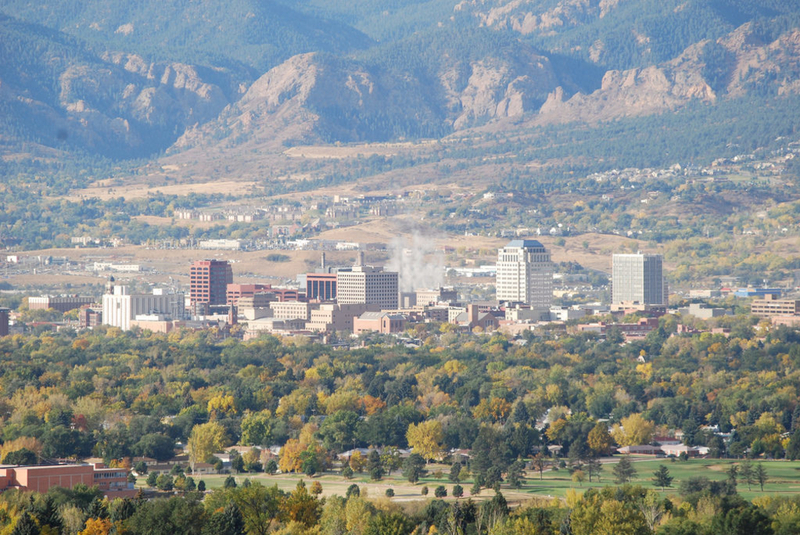 So we try to encourage that by supporting local causes and seeking grants.” Each year, the store sponsors the Banff Film Festival’s Colorado Springs stop, and often partners with retailers to raise money for local environmental and recreational causes. The store has a thriving rental business for snowshoes, cross-country skis, climbing gear and more, and is always looking for the next big thing for gearheads.